My Boyfriend as a Secret Identity! FML! Blek le Rat goes Dancin! 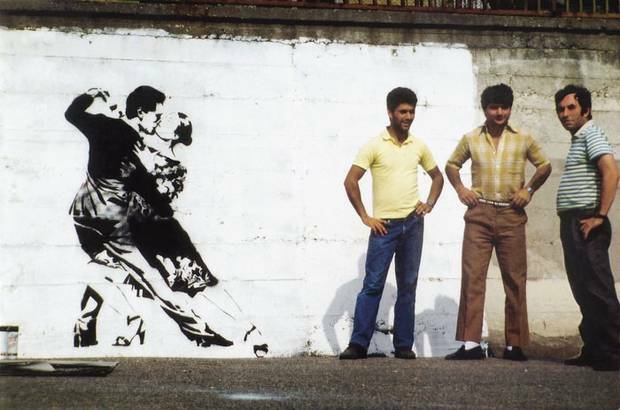 This entry was posted in Street Art and tagged Ballerina, Blek le Rat, Dancing, Martha Graham, Paris, Stencil Art, Street Art, Warhol on 2013-03-16 by Alexis F. Smith. Love 2 Hate Shepard Fairey! BestEdmund on Blek le Rat goes Dancin! personal writers service review on Hello World!